"Pretty much done everything that I could to try and get my hip feeling better and it hasn't helped loads." 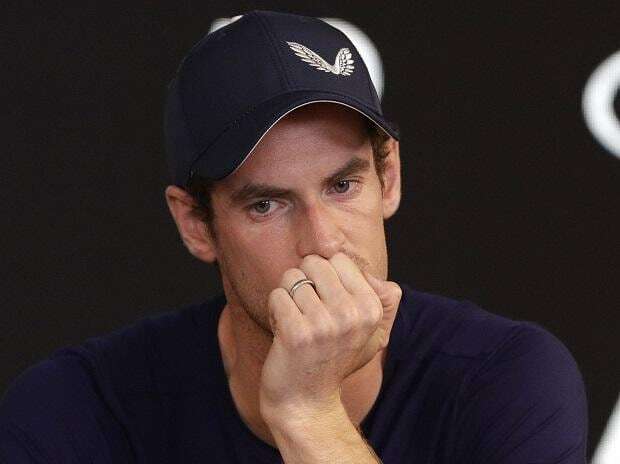 He pulled out of last year's Australian Open to have hip surgery and only returned in June at Queen's Club in London. 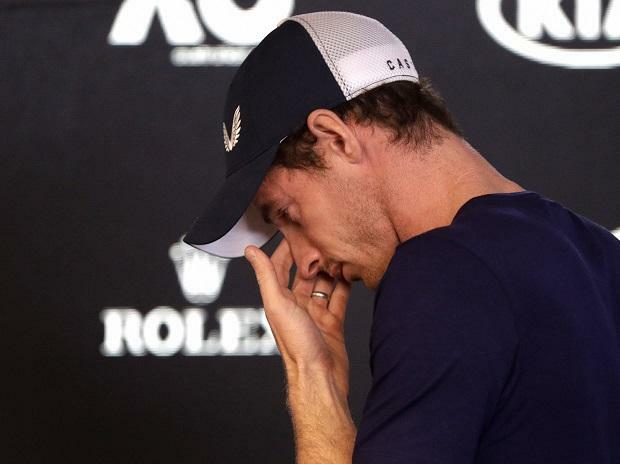 "I think there is a chance the Australian Open is my last tournament," he said. While he intends to begin his opening-round match against 22nd seed Roberto Bautista Agut next week, how his body withstands potentially gruelling five-set clashes in energy-sapping heat remains to be seen. "Remarkable discipline for training, competition, sacrifice, perfection, a little crazy but a legend of a bloke." Former star Andy Roddick also paid tribute on Twitter.